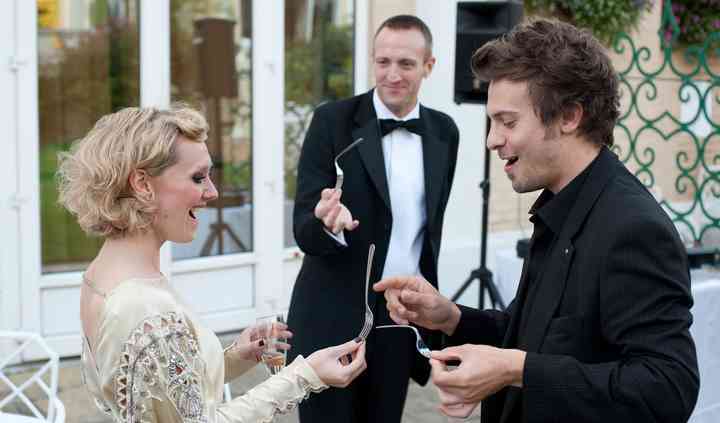 Two hours of close up table magic - during champagne reception - the wedding breakfast - evening as guests arrive - its up to you! With more than 15 years of entertainment experience, MK Magic's founder Chris Richards has established himself as a top of the line performer in the UK. Chris has an impressive resume with multiple awards to his name and top clients like TESCO, Krispy Kreme, Volkswagen, Mercedes and AUDI to name a few. His varied experience includes weddings and he would be honoured to perform at your special event. 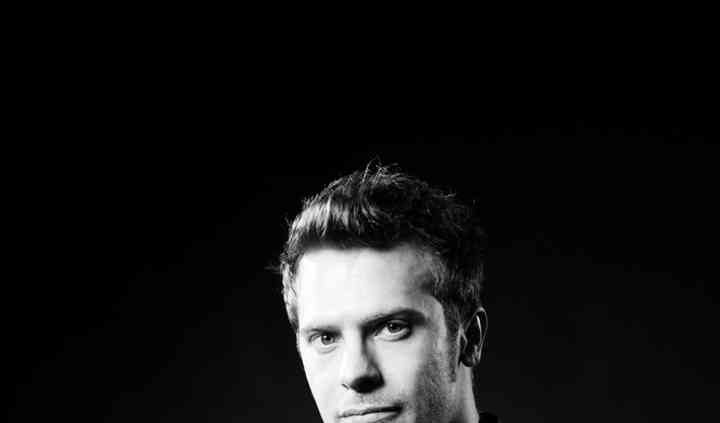 Chris is a close up magician with experience in other arts like hypnosis. He can perform up to two hours of engaging entertainment whether it's during a wedding breakfast, while guests arrive at the evening reception or anywhere in between. 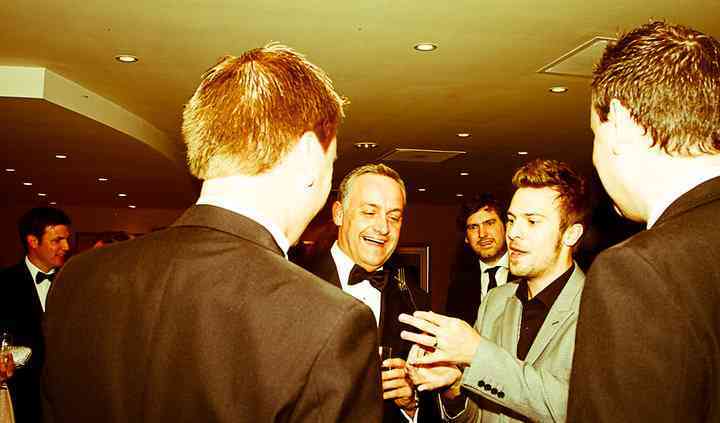 Your wedding guests will be positively transfixed by Chris' amazing talents. Although loyal to his local area of Milton Keynes, Buckinghamshire he also travels far and wide to provide his high-quality entertainment to your special occasion in France, Majorca, Spain, the Maldives, and even New Zealand!